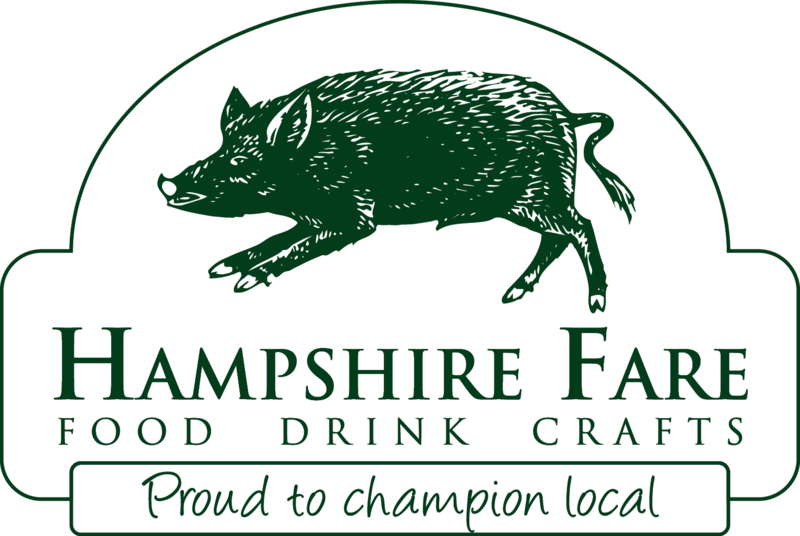 Small Food Awards - The Hampshire Real Bread Co.
We were delighted to be awarded 2nd prize in the Bread Category of the Small Food Awards in November 2106. 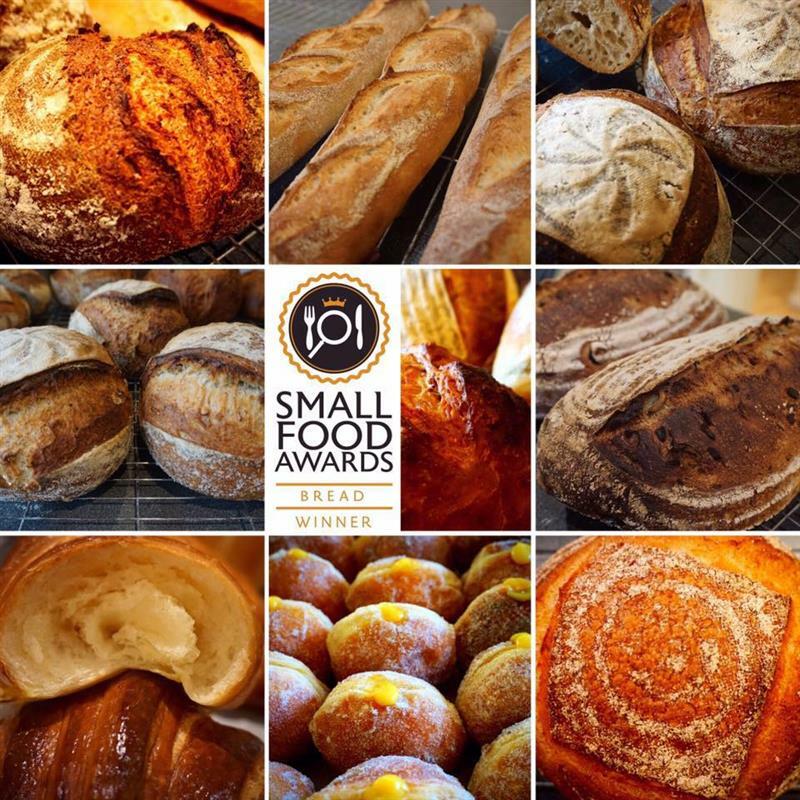 The awards were launched by The School of Artisan Food and Virtuous Bread to celebrate and champion small, professional food producers in the UK across five categories. These were chocolate, charcuterie, cheese, viennoiserie and bread. Our winning entry was an olive an onion sourdough which was judged to have a nice aroma, a lovely honeycomb texture with an even distribution of inclusions and a good balance of olive an onion with a good flavour. It was a thrill and a joy to spend time with a host of inspiring food producers, each making a wide range of tasty products.